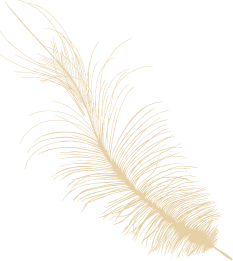 I am DELIGHTED to be reunited with 12house and the unique group of Amazing Intuitive Advisors and Consultants. 12Listen & 12Angel is a DREAM created true by Mark. He designed 12Listen to be a safe, comfortable place where you can find qualified individuals with a range of gifts, talents, skills, styles, and experience. There is someone available 24-hours a day who is dedicated to providing you with caring support. From my own personal experience, I am grateful for the inspiration and guidance I received from these Beautiful Souls when I called 12Listen. I met Mark and John when I was working in Denver, Colorado. It was one of those surreal moments in time when you meet someone for the first time and it feels like you have been friends forever. In 1990 Mark invited me to schedule my EYE Readings and classes at the 12th House. Fortunately for me, during this time I had the opportunity to take Mark’s Astrology Classes. I had been studying Astrology for over 10 years but it never “clicked-in” until I studied with Mark. His love for Astrology is contagious, his knowledge combined with his practical approach makes Astrology easy to learn, and his sense of humor keeps you interested and SMILING. When you complete Mark’s class you not only have a better understanding of Astrology but more importantly you more clearly see yourself and your relationships. 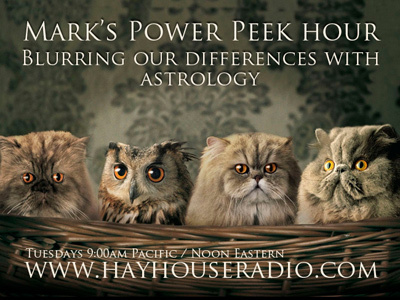 I invite you to check this out for yourself by listening to Mark’s radio shows at Hay House Radio. Check out his book too.